Still, I'm happy with the few I've got. This photo is amazing. I’m just starting out in photography so I hope I can take pictures like this soon. Thank you for the inspiration! Lovely shot, I love trains. 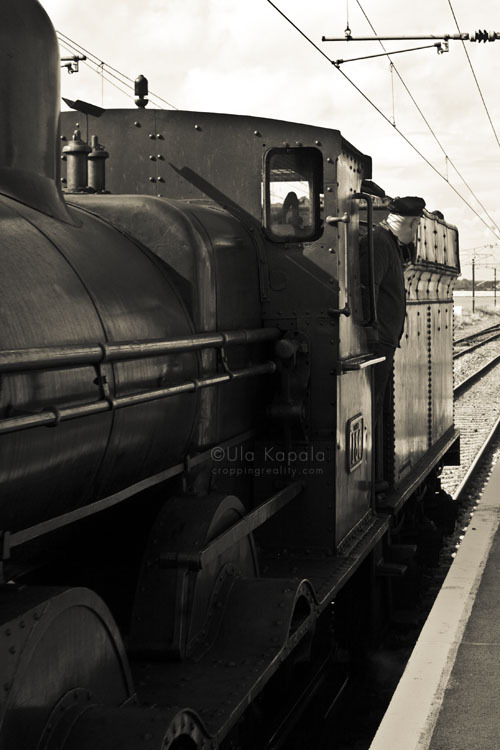 They make beautiful subjects and are genrally pretty easy to find and shoot but to find an old steamer… increadable.